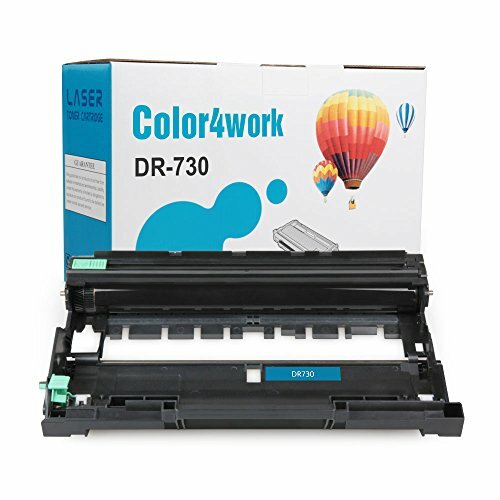 Note: This item is only a drum unit and does not contain toner. 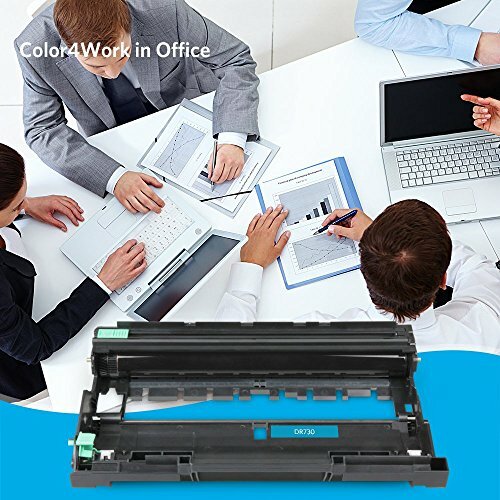 You need to use it with TN730, TN760 or TN770 toner cartridge in your printer. 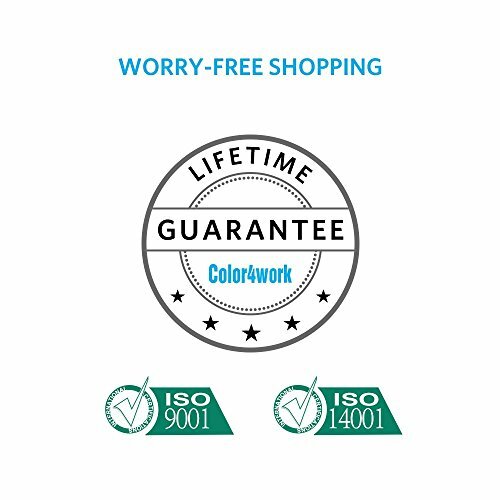 Lifetime Service: is always offered for Color4work cartridge replacements from your purchase date. 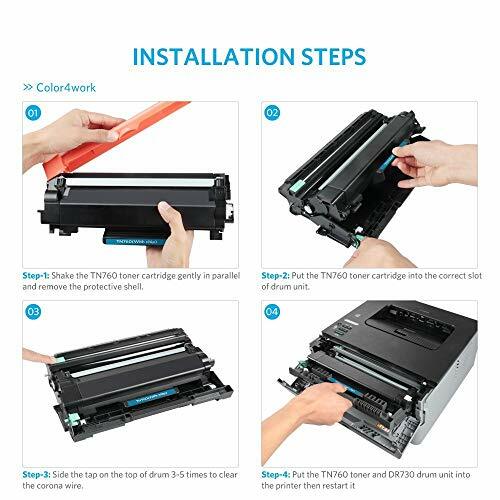 Ultra Yield: Up to 12,000 pages at 5% coverage (letter/A4) to take care of your printing for years. 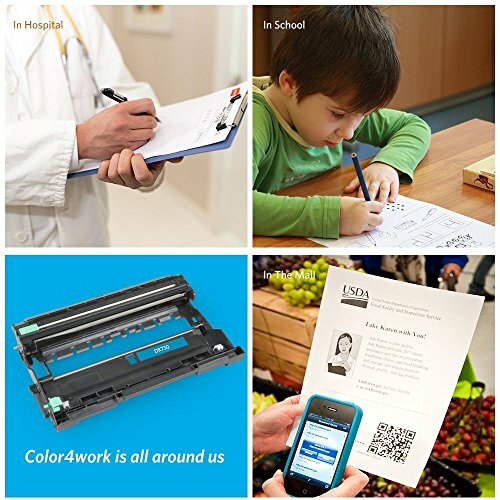 Multi Use: Easy to handle printing like contracts, papers, posters, fliers, labels, brochures, booklets, invoices, receipts, and etc. 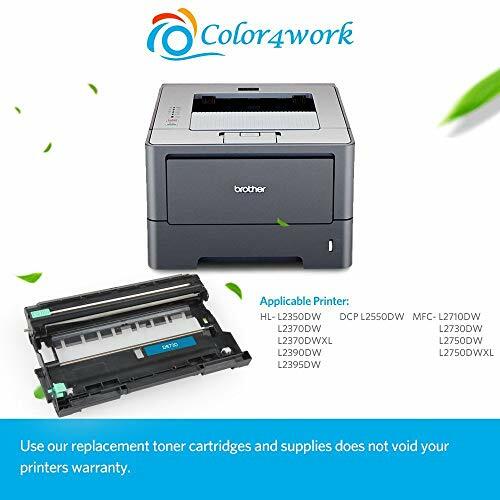 High Compatible: For Brother Laser Printer HL-L2350DW, MFC-L2710DW, HL-L2395DW, DCP-L2550DW, MFC-L2750DW, HL-L2390DW, HL-L2370DW, MFC-L2730DW, HL-L2370DWXL, and MFC-L2750DWXL.